Somewhere along the line, we started to believe that being successful means being insanely busy all the time. True entrepreneurs sleep when they’re dead. In the meantime, they have deals to cut and hundreds of employees to micromanage all day. Not me, though. I think that sounds awful. In my opinion, it’s actually the opposite. Instead of big responsibilities and big teams, it’s about streamlining and optimizing. Are you being efficient with the employees you have? Is your business systematized and automated enough so that you can take a step back every once in awhile and enjoy the other parts of your life? Whether you want to focus on your health, family, hobbies, or even starting another business, you shouldn’t have to battle your work to earn some ever-elusive “me time.” When you focus on being efficient, you’ll find that your whole life – not just your business – will improve. Before I dive into my business strategy, I’ll give you some background on my story. I first joined the e-commerce game back when I was working in finance on Wall Street. My parents owned a failing vacuum store in New York, so I started selling their inventory on Amazon to help salvage the business. Then in 2009, my Wall Street job became an official casualty of the stock market crash. Things were going well on Amazon, but I wasn’t satisfied with the time and overhead spent on reselling products. So I started Crucial Vacuum and manufactured my own parts in China, giving me the ability to go direct-to-consumer. Crucial Vacuum grew much faster than I had ever planned, which encouraged me to expand my offerings outside of just vacuum parts. So I diversified and created Think Crucial. Today, the Crucial brand has more than 18,000 skus. Business is booming. Amazon lists me in the top 250 sellers in addition to more than 15 other channels I sell on. In the midst of all this growth, things got chaotic. I learned the hard (and expensive) way that there was no such thing as an all-in-one software to unify all the dizzying moving parts of a multichannel e-commerce business. So I made Skubana, and it changed everything. Crucial Vacuum experienced some pretty massive growth in a short period of time. I started by unloading pallets on the street in front of my Upper West Side apartment. Before I knew it, I had a 3,000 square foot warehouse in New Jersey with 17 employees I was managing myself. I was even on the floor with them picking and packing orders for shipment. But my warehouse was a complete jungle. It was so unorganized. I didn’t even have barcodes or skus on my bin locations. I found myself in a vortex of cardboard boxes and vacuum filters, unable to see the bigger picture of my brand and how I fit into it. When I found my third party logistics (3PL) company, it was a real eye-opener. I was forced to grow up – to organize and truly understand what went on beneath the daily grind. I was able to focus on my core competencies, which, turns out, is definitely not picking and packing. By outsourcing the shipping stuff to the shipping experts, I could focus on what I’m meant to do: building a quality brand and expanding its footprint. So my first critical step was 3PL to outsource my warehouse management. Next was my tech stack. I can’t stress enough how integral this is every single day to my success. Your technology will be what sets you apart from your competition, and what allows you to automate your brand to hit peak efficiency and profits. When I really dove into my systems and processes, it was downright painful. There are so many moving parts for a multi-channel, multi-marketplace seller like myself. I had a scattered handful of people who not-so-smoothly managed my inventory, shipping and drop shipping, purchase orders, finances… the list goes on. I signed up for handfuls of entry-level softwares that promised to help me with all the moving parts, but I kept finding that there was just no engine under the hood. I found myself using five of six softwares at a time, and still needed spreadsheets to fill in the gaps. And that didn’t even fix the inventory latency problems between all the different selling channels. 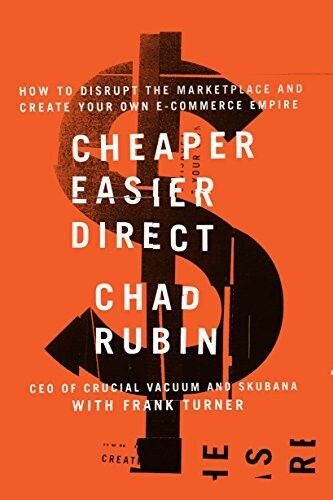 Once I saw the blaring need for next generation e-commerce software, I found a brilliant enterprise developer, DJ Kunovac, to be co-founder and we got to work on building Skubana. The goal was simple: redefine multichannel selling in the 21st century with a solution that offers order management, inventory, ERP, shipping, and business intelligence all in one place. That’s not so much to ask, right? We initially just built Skubana for Crucial, but we started offering it to other business owners when we knew we were on to something groundbreaking. Today, it’s trusted by top sellers as the most technologically advanced operations platform in e-commerce, and it’s fine-tuned exclusively to accelerate growth for high-volume merchants. Outside of this golden software, I use a combination of tools to perfect my automation grind. These include Gmail, Trello, Evernote, and Slack for project management and minimizing the flood of emails, notifications, and task delegation. Your combo will be unique to your brand, but give an honest shot at exploring and testing some diversified platforms before you settle. I’m a firm believer in outsourcing. Outsourcing warehouse management to my 3PL was a godsend, but I knew I could do better. I found a virtual assistant freelancer in the Philippines who has transformed my day-to-day with her hustle, drive, tech savvy, and dedication to our company. Simply put, she handles all the routine stuff that I can’t justify finding the time for. I have a whole team of freelancers who help both Crucial and Skubana stay on track. My Crucial employee on payroll helps with higher-value activities like Amazon listing optimization, sourcing, purchasing, and some inventory tasks. But when it comes to less strategic, lower-value tasks like customer support, data mining, and understanding competitive intelligence, my overseas freelancers run the show. I think another key to Crucial’s success has been grassroots marketing efforts. I’m always willing to share the trials and tribulations that got me to where I am in hopes that I can help others. You could say I’m an open book. To be true to this metaphor, I even wrote a book. Cheaper, Easier, Direct is a dissection of how I run Crucial. It covers everything from my discovery process for manufacturing new products to marketing the brand itself. There are so many tired industries that are just waiting for entrepreneurs to disrupt them, and the book aims to be a sort of game plan for people who want to carve their own niche. I also love speaking engagements, conventions, and all the networking opportunities I can get my hands on to help spread the word. I’ll be speaking at PROSPER Show 2017, the e-comm convention for Amazon sellers. Meet me in Vegas in March and we can chat over a coffee! Just because your business is automated doesn’t mean that the work is done. It takes some honing and optimizing overtime to make sure you’re still performing at your best. Just as the landscape of business constantly evolves, so too should your systems and processes. What are our biggest accomplishments? Have we hit any walls? 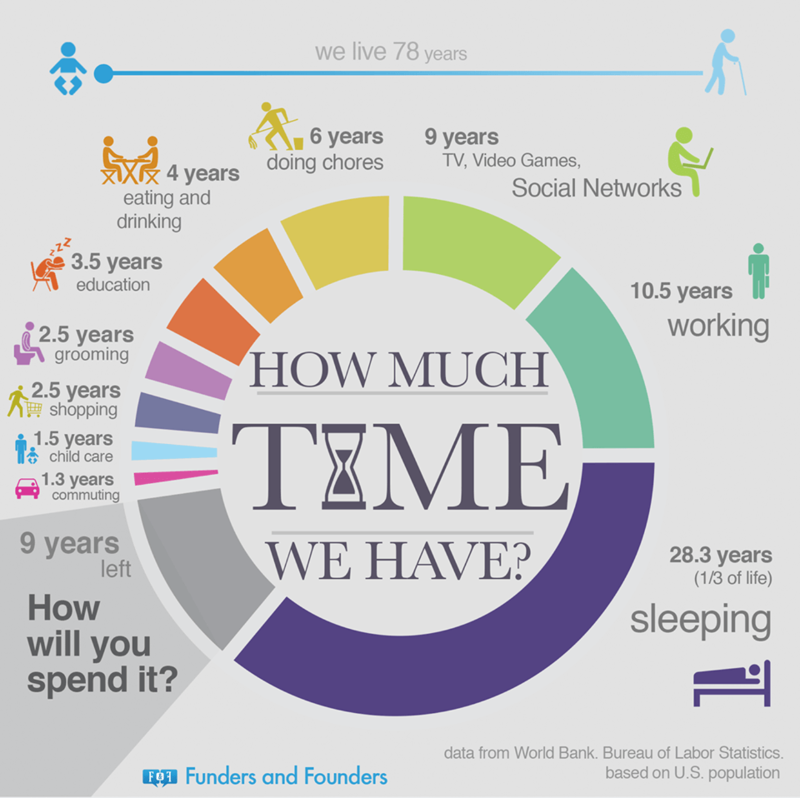 Where are we spending the most time? What would I like to be spending less time on? How can we make life even easier? Approach your schedule (and your employees’ schedule) with the goal of adding two extra hours to the day. You’d be surprised how easy it can be when you think outside the sku. All in all, if I had to offer one word of advice, it would be to focus on making the biggest impact with the little time you have. Learn how to say no. Find someone else to handle the things you don’t like or you just aren’t good at. This goes for every single person on your team, from employees to freelancers to your spouse. When you’re maximizing output for each role, you’re maximizing your company at its foundation. In a truly streamlined business, each person’s work is explicitly based on their core competencies, whether that’s packing boxes or developing high-level operational strategies. This is a guest post by the Skubana team. 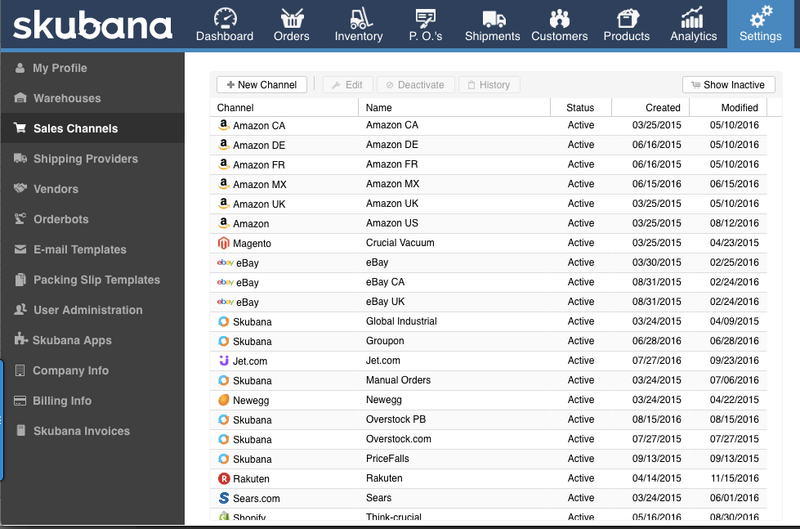 Skubana is an all-in-one ERP system and operations platform designed for high volume sellers to run and automate their business. By unifying point solutions in one place, sellers can now diagnose what used to take weeks in seconds. It integrates with most e-commerce marketplaces, 3PLs, and warehouses, provides profitability and multi-channel inventory management, and compiles all of your marketplaces on a single convenient dashboard. Reach them at [email protected] with any questions, or sign up for a 14-day free trial.